We are pleased to share that Samuel Bak Museum received people's choice award in the contest "Tendencies 2018". 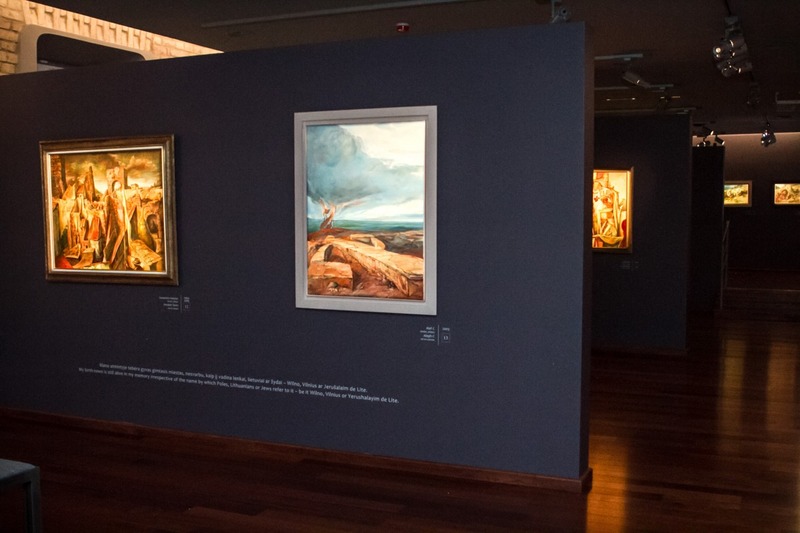 The interior of the Museum was designed by Victoria Sideraitė Alon and Leonidas Merkinas (dec.). We sincerely thank all the voters and hope to see you in the Museum soon!